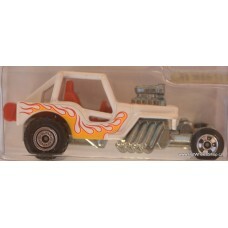 Costoms '42 Jeep CJ - 2A Flying Customs..
Repo Duty HW City Works HW Racing - 2013 2013 - 50 / 250.. 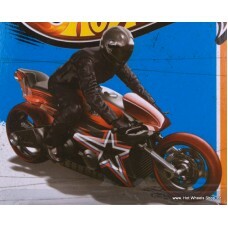 Snow Ride HW Moto HW Stunt - 2013 # 2013 - 96 / 250..
Canyon Carver HW Moto HW Stunt - 2013 # 2013 - 99 / 250..
Rennen Rig HW Race Team HW Racing - 2013 # 2013 - 102 / 250..
Nitro Doorslammer HW Race Team HW Racing - 2013 # 2013 - 103 / 250..
Arrow Dynamic HW Racing - 2013 HW Race Team # 2013 - 110 / 250..
Dieselboy Thrill Racers HW Racing - 2013 # 2013 - 113 / 250..
Yur So Fast HW Racing - 2013 Thrill Racers # 2013 - 117 / 250..
Skate Punk HW Racing - 2013 Thrill Racers # 2013 - 119 / 250.. 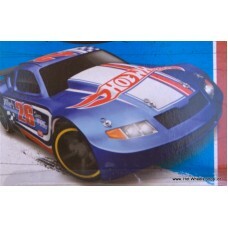 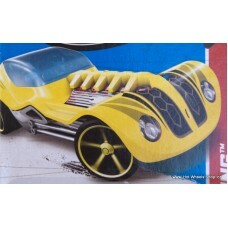 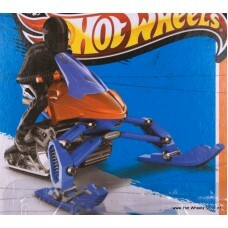 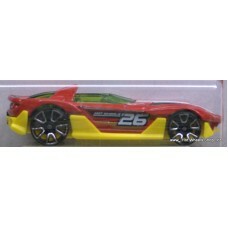 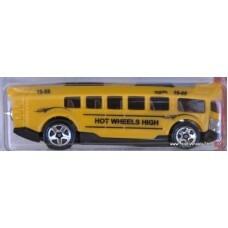 Hot Wheels High HW Racing - 2013 Thrill Racers # 2013 - 120 / 250..
Circle Tracker Track Aces HW Racing - 2013 # 2013 - 122 / 250.. 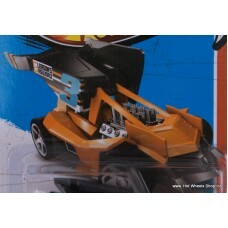 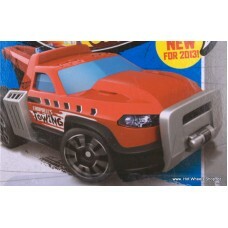 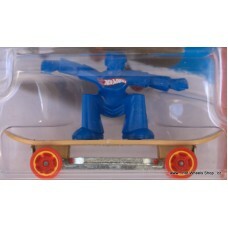 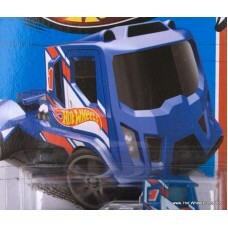 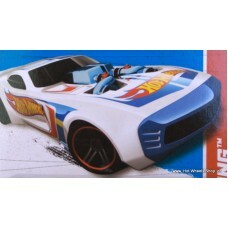 Maximum Leeway Track Aces HW Racing - 2013 # 2013 - 125 / 250.. 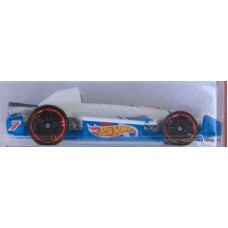 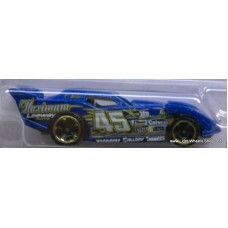 Maximum Leeway HW Racing - 2013 Track Aces # 2013 - 125 / 250.. 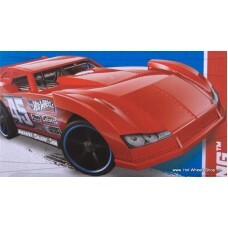 Dirty Outlaw Track Aces HW Racing - 2013 # 2013 - 127 / 250..